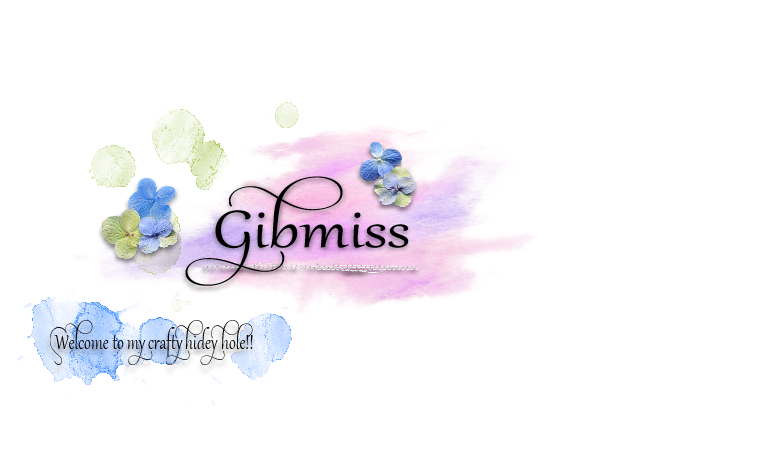 Gibmiss: Less is More Love My Greens!!! 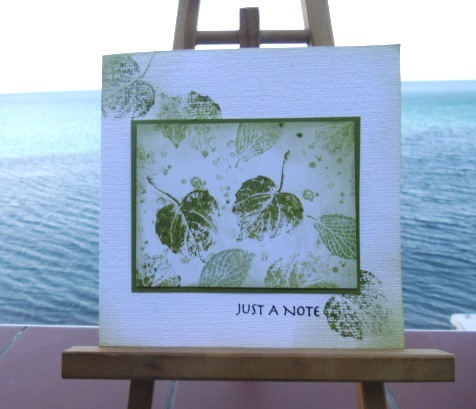 Hola Sylvie, great stamping and colouring, beautiful card. 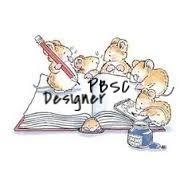 I wish I lived near to Ally Pally so I could meet with you and other bloggers...have a lovely time! You just can't go wrong with this stamp set can you Sylvie. This is gorgeous! Nice! what a lovely green. great card. I love the stamping off the main rectangle. Lovely stamps. Happy Easter, Sylvie! This card is so beautiful! I love how the leaves trail off the edges of the card. Easter has brought blue sunshiney days here in Brisbane after months of rain. It's beautiful! Lovely - I like the way the leaves are stamped off the central panel. I love these stamps too - one of my favourites, although I seem to always do them autumnal colours! Fabulous Sylive what a lovely card I love it , the colours are beautiful. another lovely card, sylvie!! i really like how you stamped the images... have a wonderful Easter! This is really lovely looks peaceful. Great idea to have it come off the main part of the card to go to the corners kind of like they have fallen off. Happy Easter Sylvie ... your card is lovely. This is a very pretty card using that gorgeous stamp set. This is great Sylvie, love the stamping off the page idea, might have to borrow this one! PS its been raining all bank holiday in Birmingham, hope Gibraltar is fairing better! Ha ha! Yes, same stamp set but isn't it just an amazing set to work with?! The detailed veins of the leaves make me smile every time! I love how you've also stamped the base of the card as well as the panel - that works really well. Enjoy Ally Pally! Loving the leaves Sylvie! Really pretty card! I loved your greens to. What a great card. 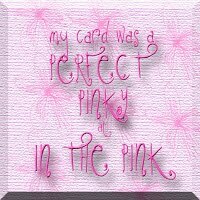 Beautiful card Sylvie! The leaves realy are gorgeous and your stamping is perfect! I think this one is my favorite! LOVE it! This is gorgeous! I love how your stamping extends beyond the main panel. Ann Y.
Gorgeous, gorgeous card Sylvie - love your easel set up for photos too!